Population Trends: Population change for Groton totaled 492 over 52 years, from 99 in 1960 to 591 in 2012. The largest decennial percent change was a 113 percent increase between 1970 and 1980, more than doubling the population over those ten years. The 2012 Census estimate for Groton was 591 residents, which ranked 213th among New Hampshire's incorporated cities and towns. Population Density and Land Area, 2010 (US Census Bureau): 14.5 persons per square mile of land area. 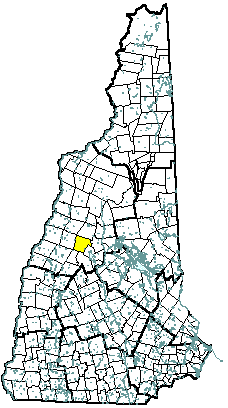 Groton contains 40.9 square miles of land area and 0.07 square miles of inland water area.